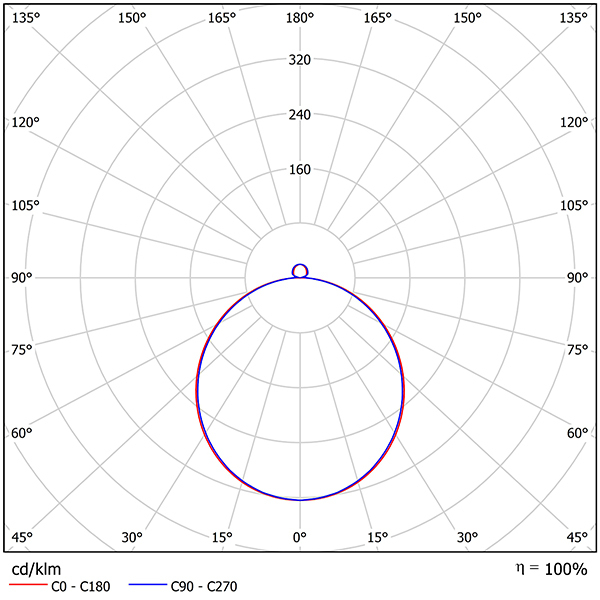 LedgeCircle offers you premium light quality and design, excellent efficiency and a very simple installation. 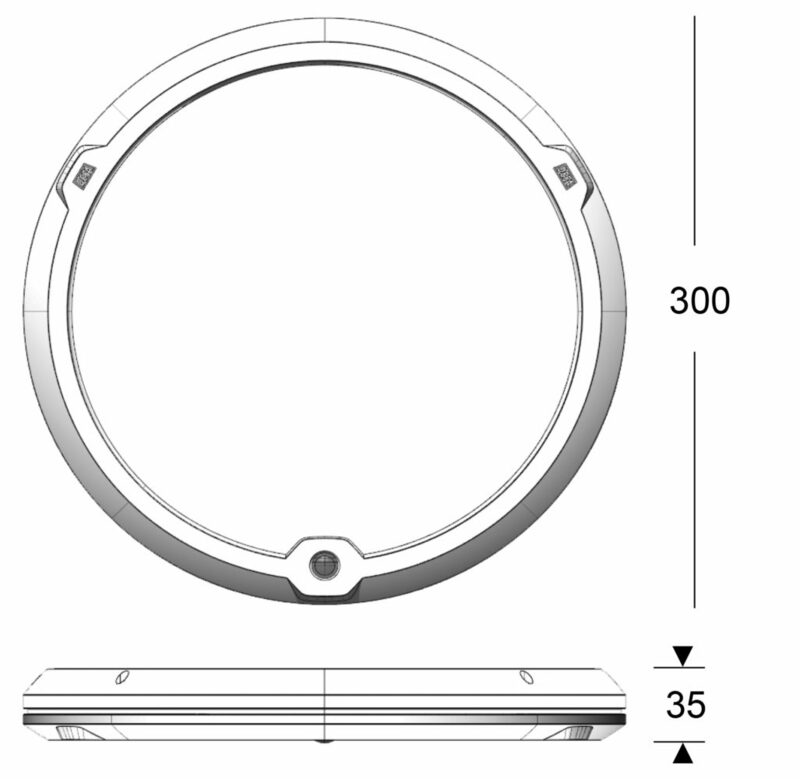 LedgeCircle® is built on the latest in Edge-Lit technology and has a build height of only 35 mm. 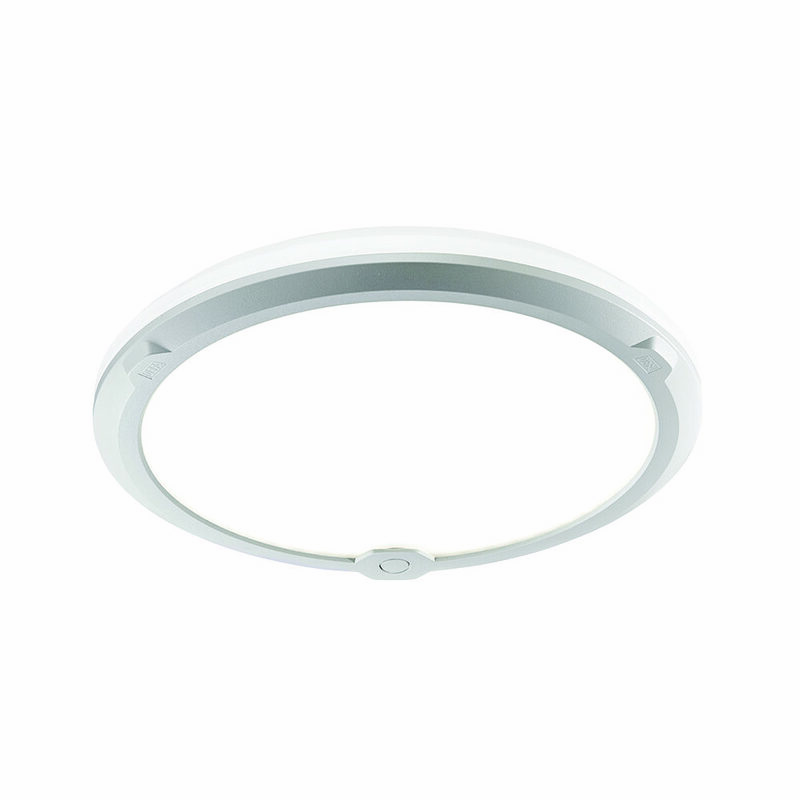 PIR and Radar sensors, a DIP switch and a IP44 rating makes LedgeCircle® highly versatile, and an ideal choice for applications like stairways and corridors. A separate mounting plate contributes a very quick and simple installation. High-end light quality and efficiency, along with a minimalistic Ledge® family design makes LedgeCircle® the perfect choice for every type of modern interior. LedgeCircle® is available in two sizes and a number of variants covering most needs. 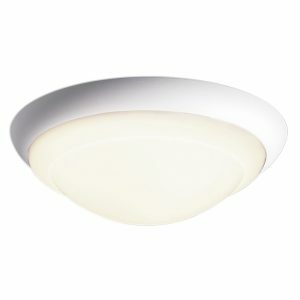 LedgeCircle® is a modern wall and ceiling fitting based upon newly developed edgelit technology, which in spite of the very small sizes contains a variety of alternative control systems. 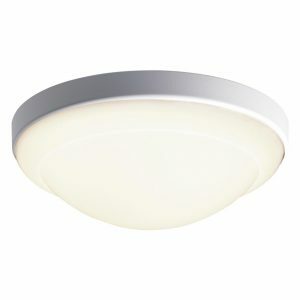 High quality, IP-class and top rated light distribution in combination with a discreet design makes the fitting ideal both in official and private premises. All-purpose fitting for entrance, stair, corridor, reception area, lounge, waiting room, toilet, bathroom etc. Powder painted aluminium front in white, RAL 9016. Driver, diffuser and lumious backpart in UV- stabilized impact resistent polycarbonate. Infrared motion sensor which turns on and of after movement. The hold time can be set in steps from 8-sek to 25-min, preset on 10-min .Slave output (100W). Infrared motion sensor which alternate between max light 100% when presence and min 10% after preset time, 10-min, without detection. After additional delay the light turns off (eligible). All settings are made via DIP-swithes on the fitting or via remote control (accessories). Infrared motion sensor which alternate between max light 100% when presence and min 10% after preset time, 10-min, without detection. After additional delay the light turns off (eligible). All settings are made via DIP-swithes on the fitting. This sensor is suitable when longer range and high sensitivity are requested. Fittings marked with “LightAdjust” are equipped with a setting which makes it possible to set the preferred light level in 8 steps, from 440 up to 1340 lumen. By delivery the fittings are set on 1000 lumen. 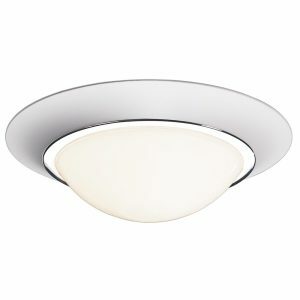 Direct in ceiling or on wall. 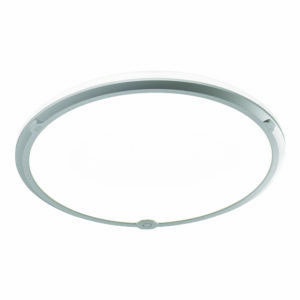 Keyholes which fits a standard ceiling box placed in 45o angles (fitting adjustable +/-5o). For surface mounted cable enclosed distances are used. 2 pcs rubber bushings in centre the fitting makes easy in and out cabling possible. Power connection through 2-pole terminal block up to 2,5 mm² cable. Through wiring possible.